West Texas A&M University offers a federally funded college preparatory program called Classic Upward Bound. The program is designed to generate the skills and motivation necessary for success in post secondary education among first generation, low-income high school students. 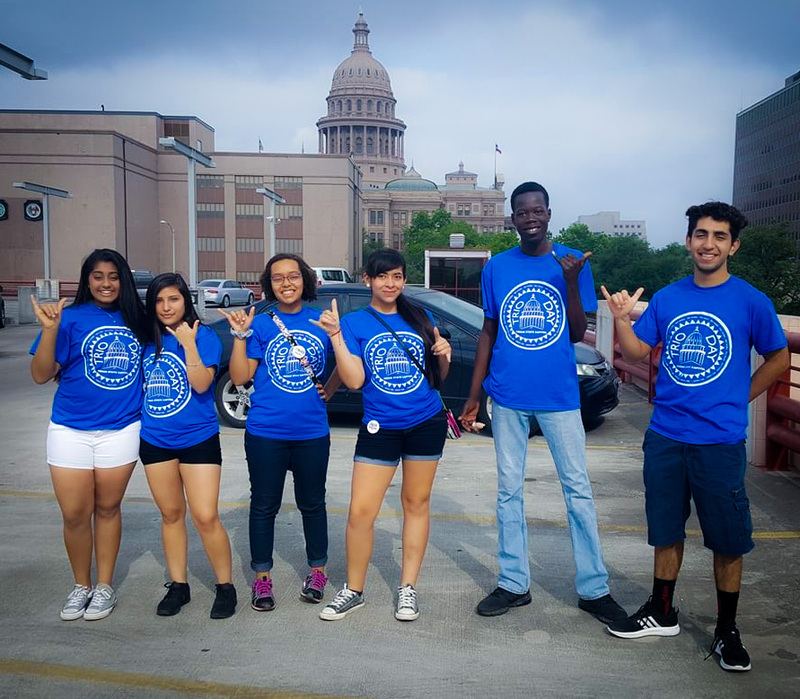 Students from area target schools who meet the eligibility criteria participate in both an academic year and academic advancement summer program. Target schools are Caprock, Dimmitt, Hereford, and Tulia high schools. 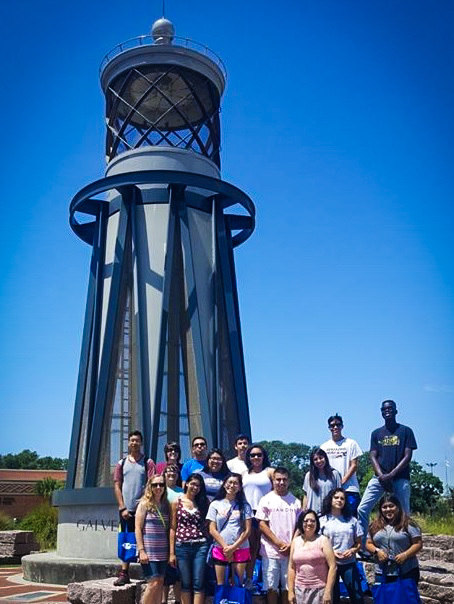 Classic Upward Bound participants' are young individuals with academic potential constrained by low-income levels and a lack of college experience within their family. Participants in the program are first-generation and/or low income and are selected according to their potential and motivation for academic success. Classic Upward Bound strives to provide students the academic, culture and social tools necessary to succeed in obtaining a four-year degree.